This one day course offers an introduction to creating and editing audio using our mobile phones and widely available free (or low cost) music software suites Audacity and Reaper. Creating music on your computer is easier than ever before. Participants will develop skills in recording and editing sounds and music, making their music ready for export to film, games, and publishing their music to the web. Participants will learn about mixing music, creating dance tracks, effects, basic song writing principles, and how to get their music on the web and publicise it. Roger Alsop’s work includes sound art, composition, interactive art & video art. His projects have taken him around Australia, throughout Western and Eastern Europe, the UK, and the USA. He works in all forms of performance, recorded sound, web, and video arts. 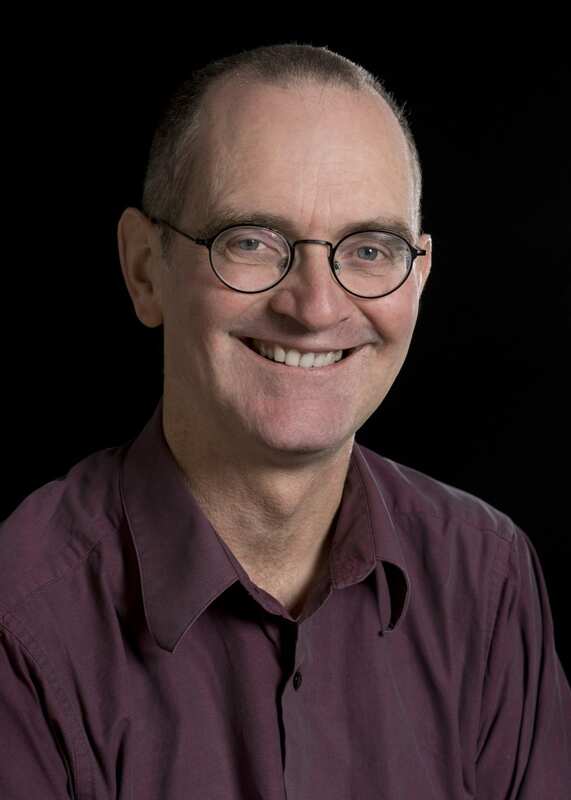 He teaches undergraduate, postgraduate and research students at Melbourne University and Box Hill Institute, and has mentored performance students at Victoria University, and through the Spark program. Roger Alsop has worked with ARC Yinnar and LRG, and loves the regional context. He has written on topics including sound and interactive arts; artistic approaches to environmental sustainability; art and bio-imaging, cross media art, and gesture interactions. Arts Victoria, VicHealth and the Royal Botanic Gardens have funded his work. WHAT’S SUPPLIED: Tutorials from the workshops will be available to participants online after completing the workshops, morning and afternoon tea.